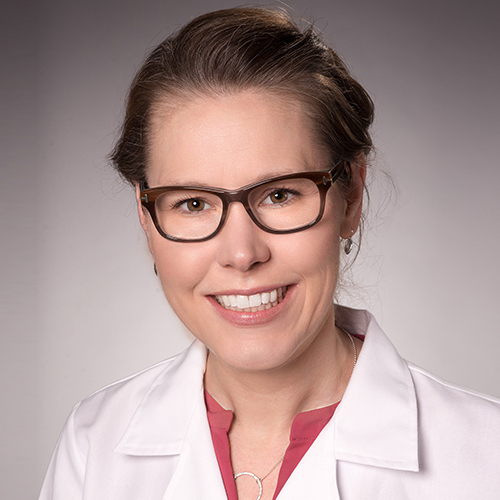 Dr. Bushard is a pediatrician at Cook Children’s North Denton pediatrician office location. Dr. Bushard was raised in a large family in rural Northern California. After earning a bachelor’s in biological sciences from California State University, Chico, she joined the​ Human Genome Project effort at Stanford University. There, the world of human genomic study and its potential to improve medical care inspired her to become a doctor. She graduated from Touro University College of Osteopathic Medicine near San Francisco, California then completed pediatric residency training at Advocate Lutheran General Children’s Hospital in Chicago, Illinois. She is board certified by the American Board of Pediatrics and a fellow of the American Academy of Pediatrics.